Summer can do serious damage to our hair. 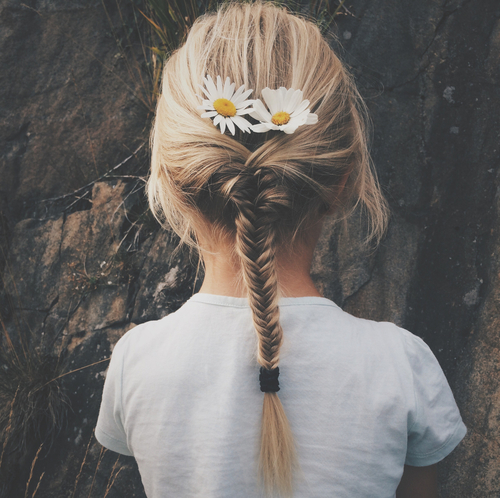 The sun, the heat, the chlorine/lake/ocean, and all of the times you've yanked your hair up into a topknot.... you likely need some damage control. 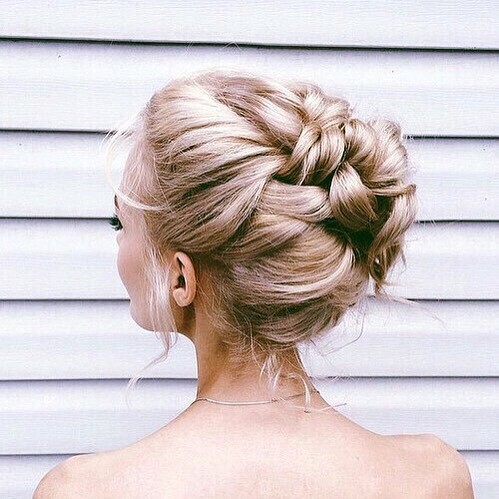 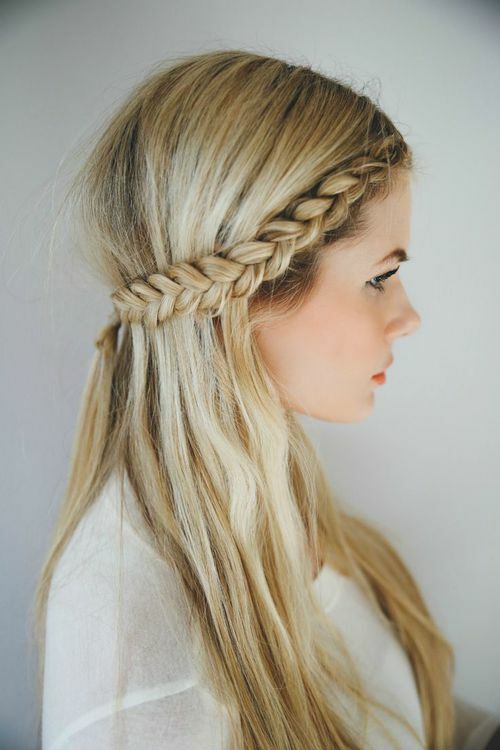 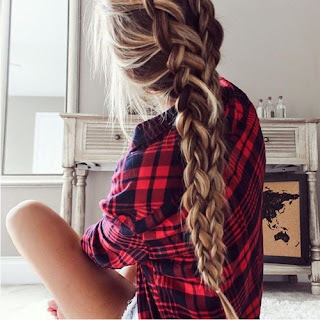 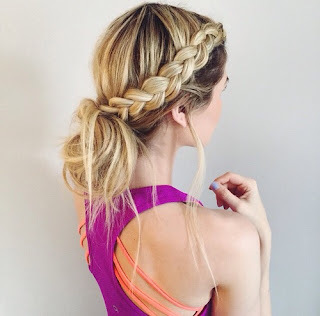 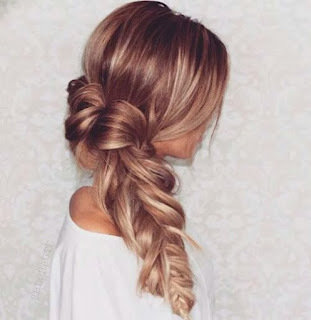 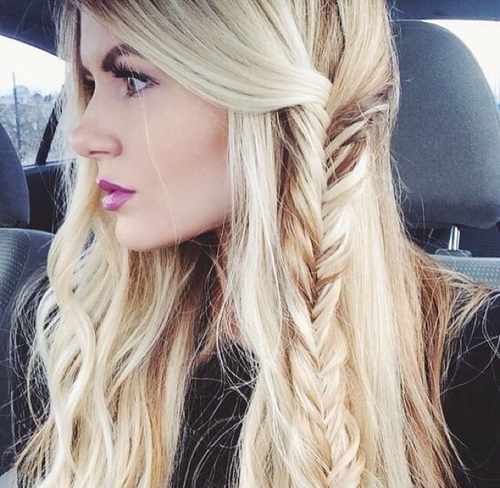 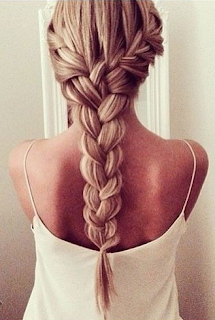 Along with a great deep conditioner, I recommend jumping on the braid hair trend. 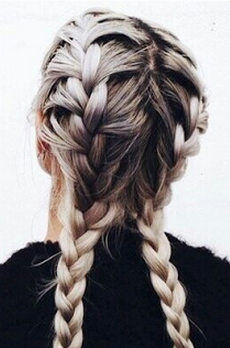 Braids are back, and the timing couldn't be better! 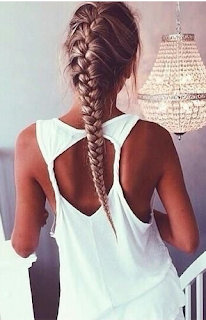 They'll hide quite a bit of damage. 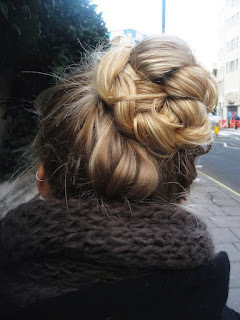 Too many wispies sticking out? 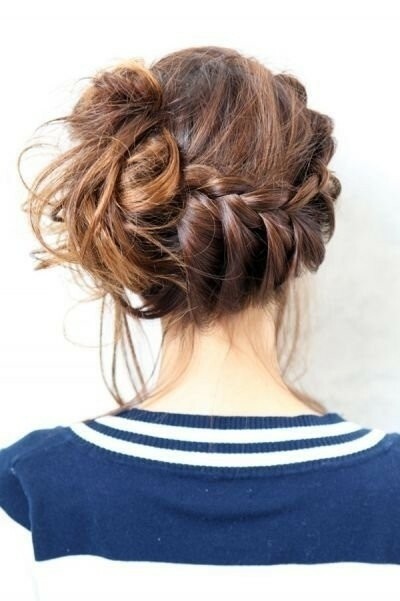 A little hairspray on your fingertips to tuck them in does the trick. Check out my top 25 braided hair looks.